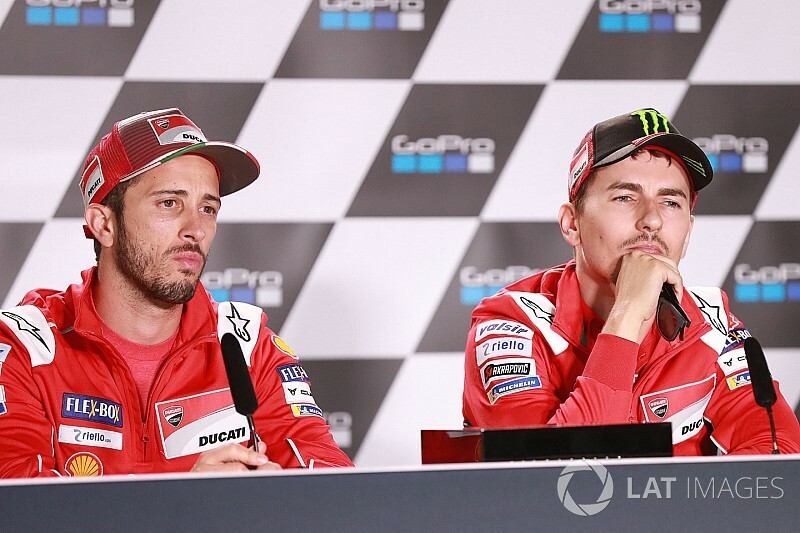 Jorge Lorenzo has gone on a social media onslaught against Ducati MotoGP teammate Andrea Dovizioso over the Italian's remarks to the press about Lorenzo's withdrawal from the Malaysian Grand Prix. 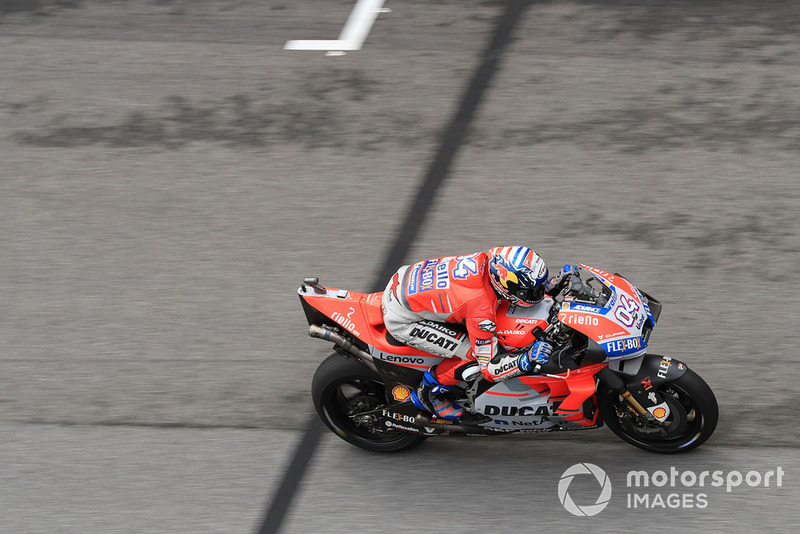 The row was sparked by Dovizioso's comments to Sky Italia after qualifying at Sepang on Saturday, as he was asked what he thought of Lorenzo having to pull out of the Malaysian GP weekend with injury. 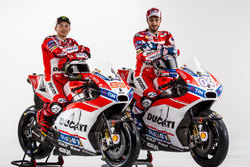 "I don't know the details, I don't want to get into this, it's a bit of a strange situation," said Dovizioso. "It happens often in Ducati or to certain riders, but I don't understand the details and I don't want to get into it and give my opinion." 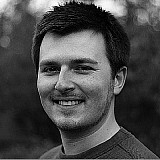 When it was put to him he was offering 'cryptic words', he added: "I leave things there, it's not my problem." Analysis: Can Rossi end his winless streak at Sepang? 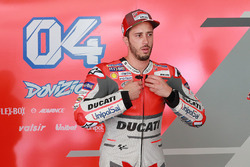 Dovizioso's comments prompted a series of irate posts from Lorenzo on Twitter, with his first reaction being "Thank you very much @AndreaDovizioso! You are a real gentleman!". In his next post, he went on to call Dovizioso "an exemplary teammate", adding: "You applaud him under the podium when he wins and then... (That's right, he does not give his opinion, it's not his problem)." After that, Lorenzo labelled Dovizioso "envious" and described him as "a world champion... in 125cc." 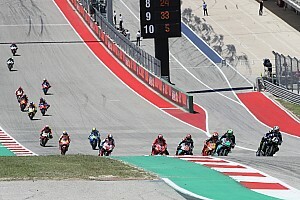 UPDATE: After the Malaysian GP, Dovizioso was asked about Lorenzo's responses to his comments, and the Italian accused his teammate of reading too much into headlines. 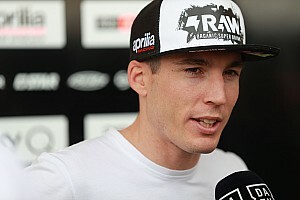 He said: “Why should I talk to Lorenzo? I do not waste time on these things. He makes the usual mistake of giving too much importance to what is written, even without the context. "I have not pointed my finger at anyone and I have no problem with Jorge."